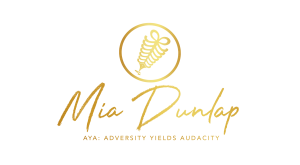 AYA’s mission is to empower and equip youth and young adults to use their adversity as the bridge to their personal success. Mia shares her narrative of having survived parental drug abuse, domestic violence, sexual trauma, homelessness, and abandonment through public speaking. Sign up to get the latest news on AYA. 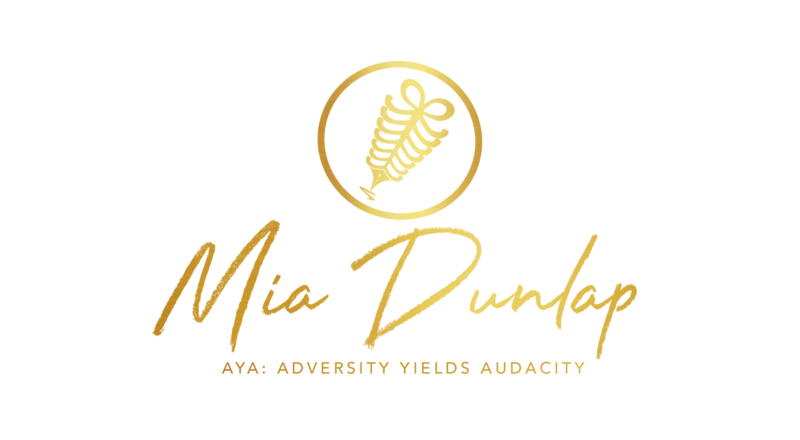 Copyright (c) 2019, Mia Dunlap: Adversity Yields Audacity. All Rights Reserved.